Blomsterboda (Bee & Butterfly) is now nationwide after the acquisition of S-Blommor in Gothenburg. During the merger, new e-commerce was launched to cope with the increased supply of goods. During 2017 and 2018, Blomsterboda acquired S-Blommor in Stockholm, Gävle, Gothenburg and Dalarna and Rydells, which means that they are now nationwide - from Luleå in the north to Malmö in the south. For 30 years, they have supplied flowers to grocery stores and are now Sweden's largest bouquet suppliers, nation-leading in supplying full service within flower departments (shop-in-shop) and one of Sweden's largest growers of tulips. The goal is to be the best in the flower business working toward grocery stores by increasing the consumption sustainable of flowers. - Today has been a historic day! First delivery flowers have left Blomsterboda's new supply warehouse in Helsingborg! 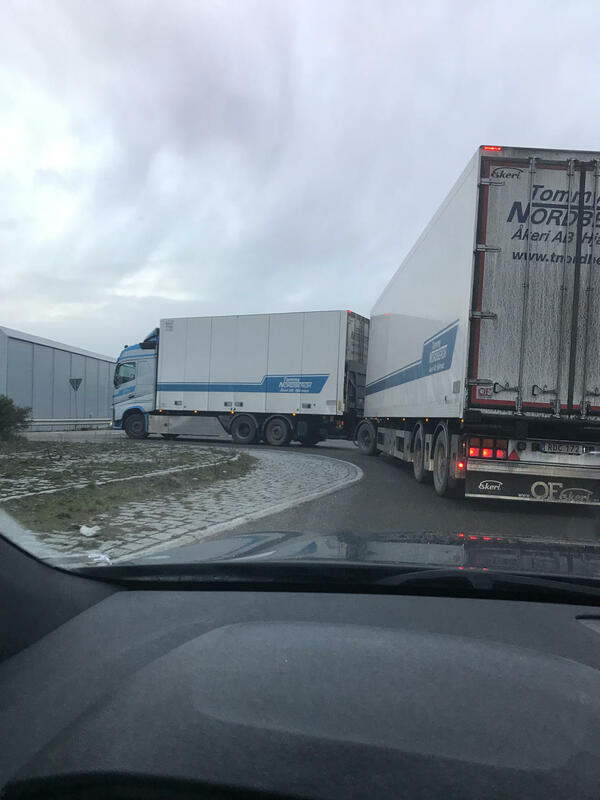 In less than half a year, new logistics and new systems have been developed for Blomsterboda in southern Sweden! 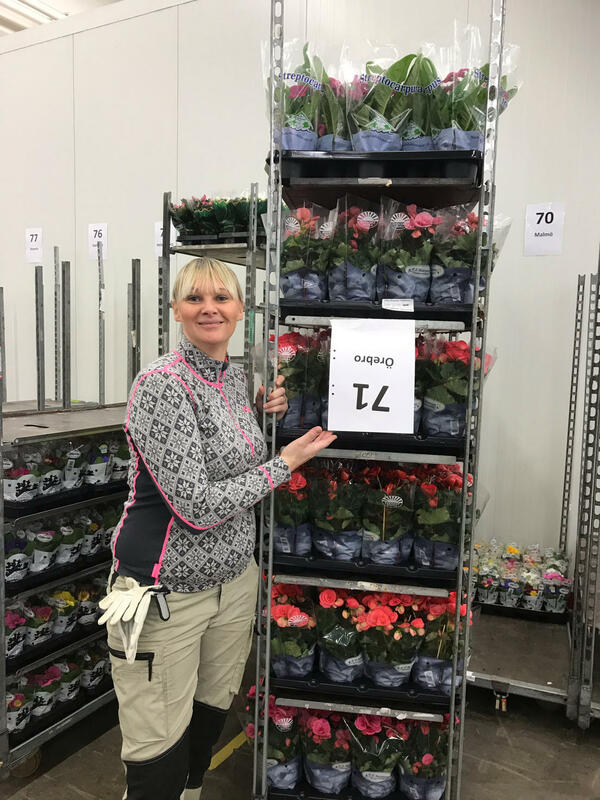 Blomsterboda's sales manager for region south, Jenny Stahl, wrote on LinkedIn in connection with the expansion. Jenny Stahl, Blomsterboda's sales manager in the southern region with first delivery from Blomsterboda's warehouse in Helsingborg. As a result of the merger, Blomsterboda now has over 350 employees and a total sales of approximately 900 million SEK, which requires both a well-functioning business system and efficient flows. Blomsterboda uses, among other things, the business system A2, and Applitron's integrated e-commerce solution, tailor-made based on Blomsterboda's requirements. The systems are crucial for managing the increasing supply of goods. Blomsterboda has used Applitron's business system A2 for several years. The application has been tailored to the industry's specific needs. Blomsterboda's salesmen handle everything through a mobile unit, from stock picks in the warehouse to digital customer signing of delivery note in store. The sales process is paperless and all information exchange between the seller and the customer takes place digitally, a detail that is in line with Blomsterboda's sustainability goals. The mobile solution is fully integrated with A2, which means that the sales team always has the right product information available. Blomsterboda's sales team can, therefore, focus entirely on delivering flowers to close to 600 stores throughout Sweden. In connection with the acquisition of S-Blommor in Gothenburg, Blomsterboda's new integrated e-commerce was launched. The newly developed e-commerce solution is used to manage the supply of goods from Blomsterboda's two central warehouses to the local offices around the country and to the larger direct delivery stores. Integration with A2 means that users always have access to the right product range, both in terms of season and where in the country the goods are to be sold. In addition to the usual product information, the user also receives information about, among other things, the origin of the goods and optimal purchasing quantities - which gives the opportunity for climate-friendly orders. 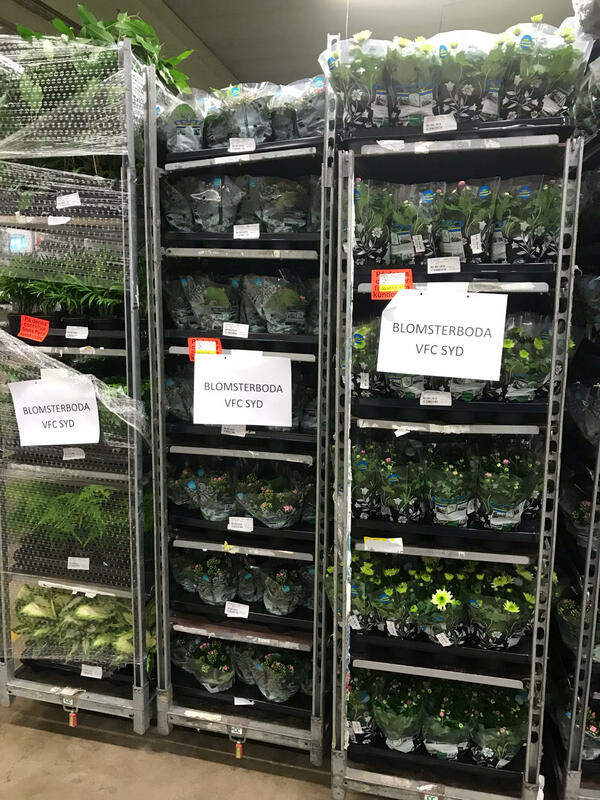 E-commerce and the subsequent handling of orders made in the A2 system is an important part of managing the expanded supply of goods to the stores to which Blomsterboda supplies flowers. It also offers the opportunity to present different assortments depending on who is to receive the order, where the customer is located geographically and which season prevails. This together increases Blomsterboda's competitiveness as well as their customers'. Would you like to know more about how Applitron works with Blomsterboda? Read more here.